Walk N Roll Walking Rhema! 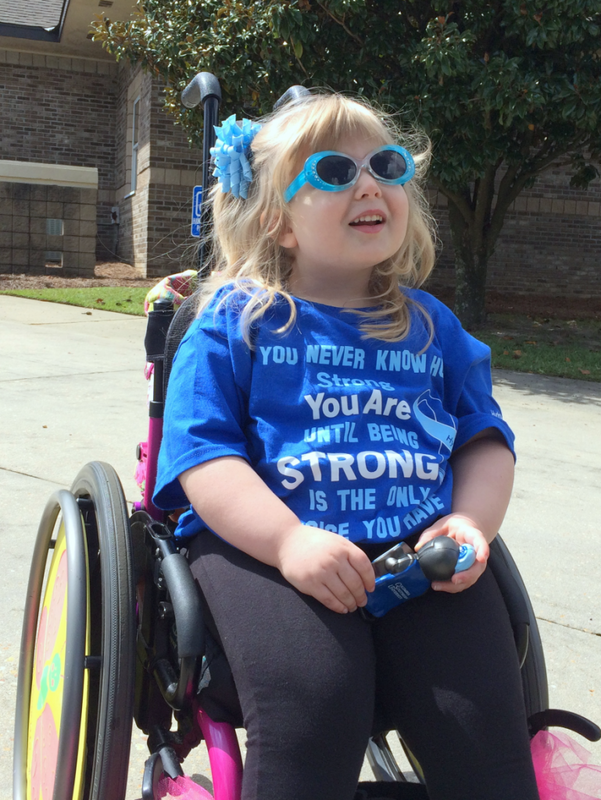 Each year we participate in the Walk N Roll for Spina Bifida. This year we gave Rhema the opportunity to walk across the finish line. 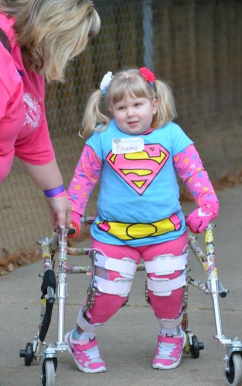 Rhema was too overcome with her sensory challenges to do it, but she stood there and took a few steps. Rhema rolled the whole course and then took some baby steps at the end before receiving her trophy! This new year, 2016, she may not have the opportunity to try to walk as we think her big leg surgery will be in the Fall. 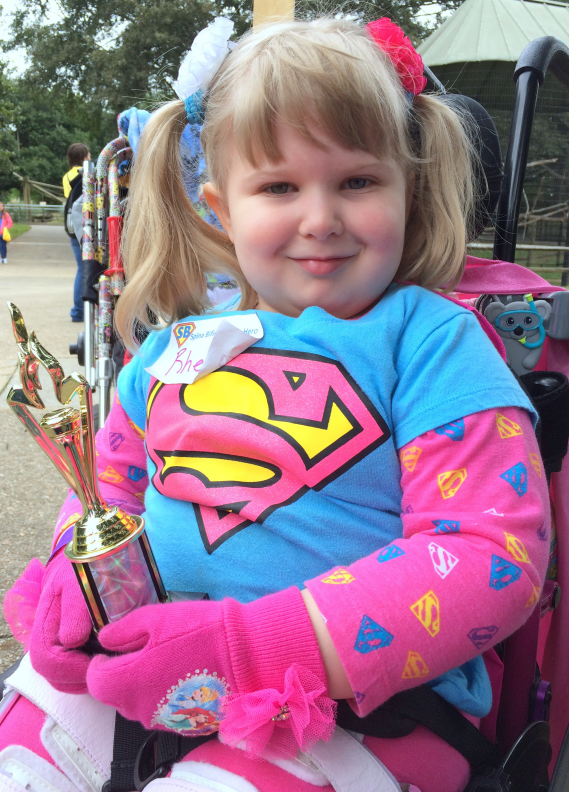 As the year progresses we will determine if her legs are physically ready to this hugely invasive surgery…. 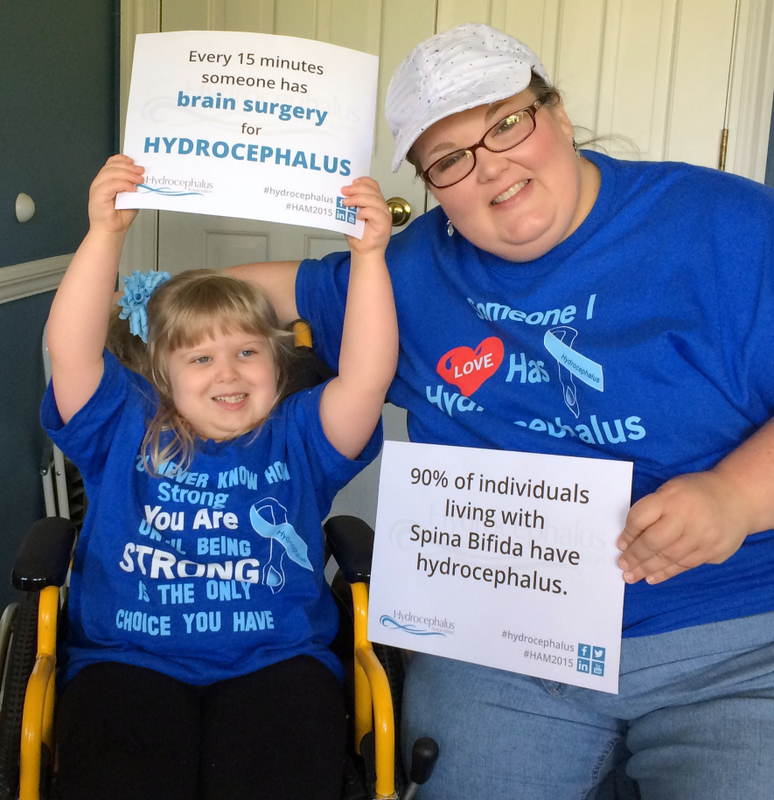 The shirt is by Hydro Angles Over America; they are a HUGE support for folks living with Hydrocephalus. As a family we’ve all agreed that as long as Rhema has physical and cognitive challenges we will be Advocates for our Special Need’s Community. We seek out ways we can encourage and support families and individuals with physical and/or cognitive challenges. 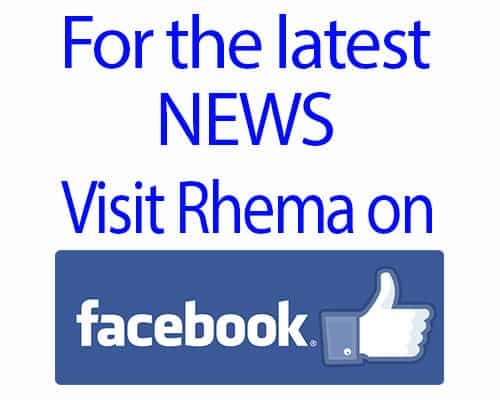 Rhema’s blog is a huge part of our intentional outreach. We also believe strongly in Advocating for our special need’s community and educating those outside of our community; being a “voice” and educating those who are outside, looking in. THANK YOU to all of you who faithfully follow Rhema’s journey and we look forward to sharing her progress through 2016!